The Dismal Science. The Worldly Philosophy. The Science of Scarcity. Most people think economics is one of the most challenging and complex fields of study. But with this book, it doesn't have to be! 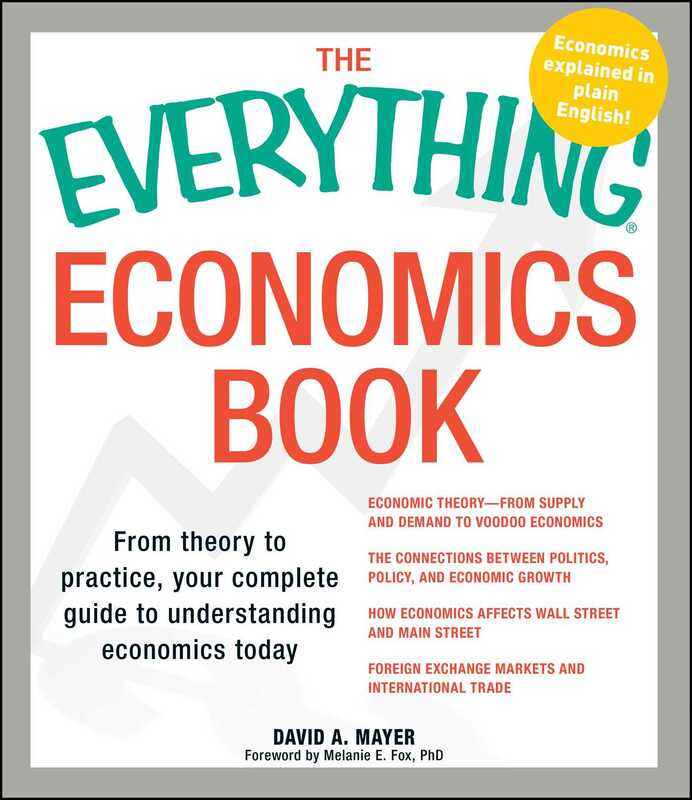 You will learn how the U.S. economy works in unbiased, easy-to-understand language. And you can learn it without the complex equations, arcane graphs, and technical jargon you'll find in most economic texts. You will also learn about the causes and fallout of the recent recession and how global climate change may transform the way our economy operates. Most important, with this introduction, you'll learn how our complex and dynamic economy affects the way we actually live our lives.